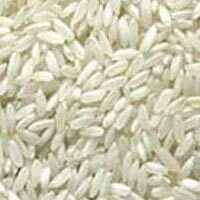 Anpras Food Products Pvt Ltd is known as a thriving Manufacturer and Supplier of Raw Rice . 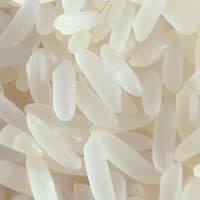 The verities of rice, we offer, are produced using organic farming methods. We use high quality seeds to produce rice. 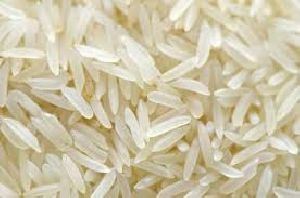 We primarily deal in Khatarni, Sonam, Basmati, and other varieties of Raw Rice. We use high grade packaging material keep our Raw Rice healthy. 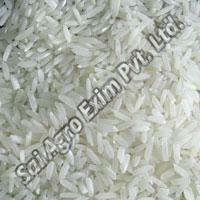 We are a Jamshedpur based Manufacturer and Supplier of very good quality Raw Masoori Rice . 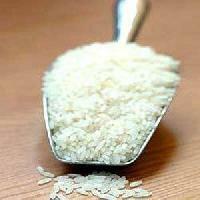 The Raw Masoori Rice provided by us is known for its taste, aroma and grain size. The Raw Masoori Rice that we provide is available at the most affordable rates. 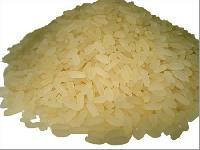 We pack Raw Masoori Rice with much attention to hygiene and quality.